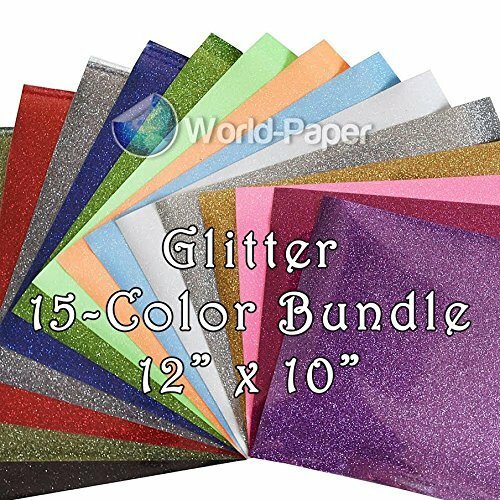 Home / Heat Transfer Tape / LP Inspired FLORAL Prints GLITTER HTV Heat Transfer Vinyl Pattern Pack #1 Six Patterns 12×18! 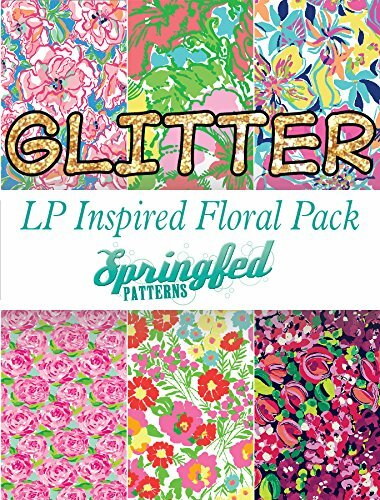 LP Inspired FLORAL Prints GLITTER HTV Heat Transfer Vinyl Pattern Pack #1 Six Patterns 12×18! 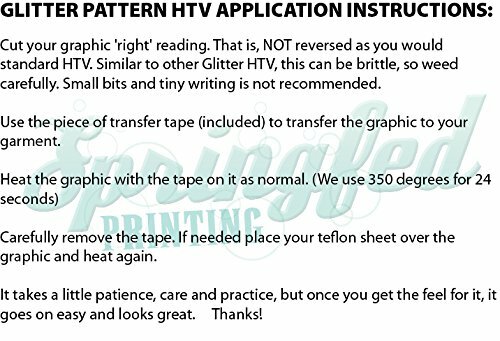 Our Great Pattern HTV Now in GLITTER! 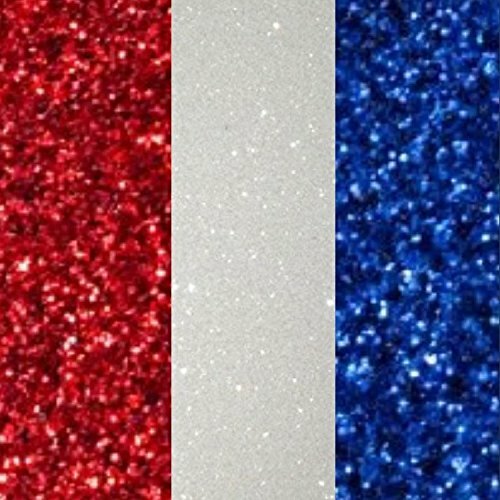 Professional Grade Glitter HTV. 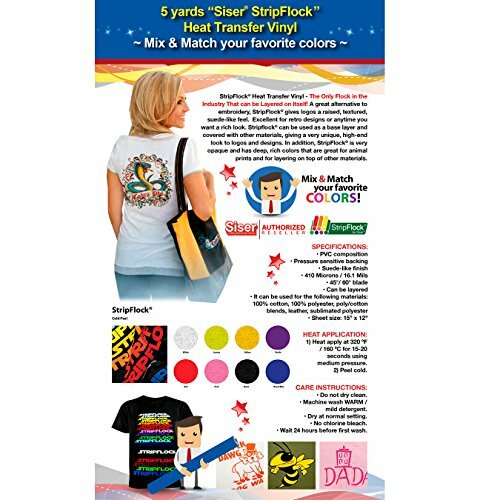 This great Custom Heat Transfer Vinyl will make your next project stand out!  This Opaque Glitter HTV, perfect for any color shirt, gives your next project that extra punch! 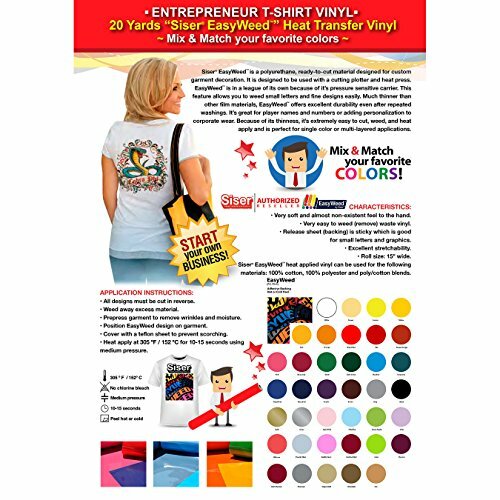 This is a High Quality Industry Grade HTV for Your Own Custom Shirts and Cloth! You won’t find this HTV anywhere else! 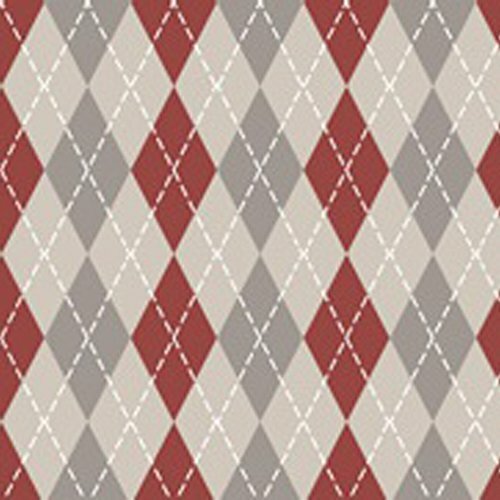 We manufacture our patterns in house, right here in the USA! 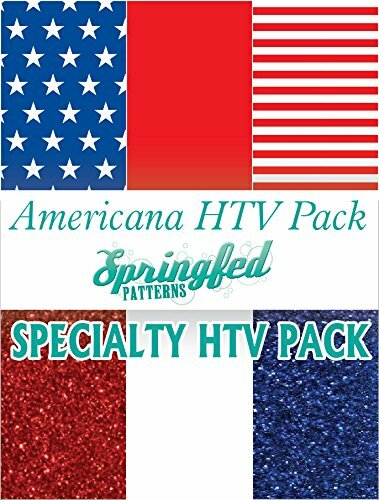 We offer ALL our patterns in HTV and love special requests and ideas! Don’t see the design you’re looking for? Just ask! We can do almost anything! 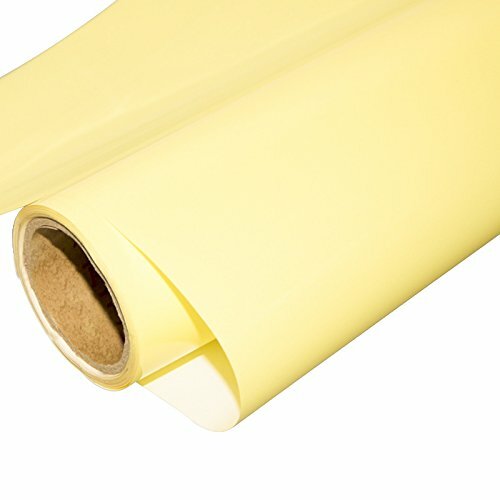 Can be carefully cut and easily weeded with the leading vinyl cutters available today. 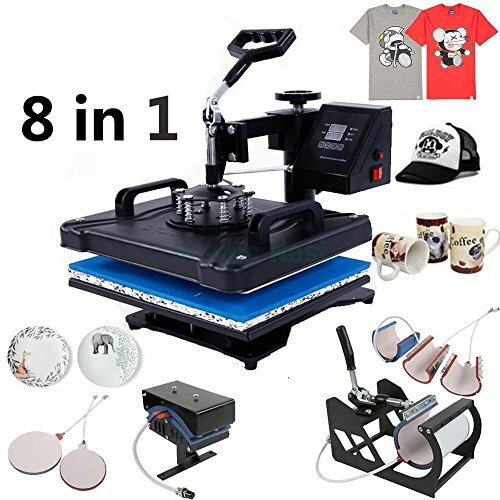 This is high quality professional industry grade heat transfer vinyl. ADHERES TO: COTTON, POLYESTER, COTTON/POLY Blends. 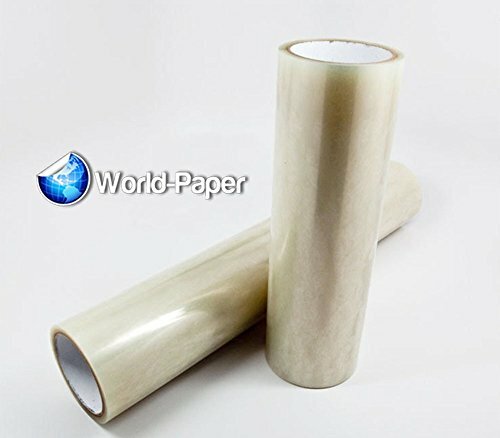 As this is a different kind of material than you may be used to, please refer to the Application Instructions Image for Details! 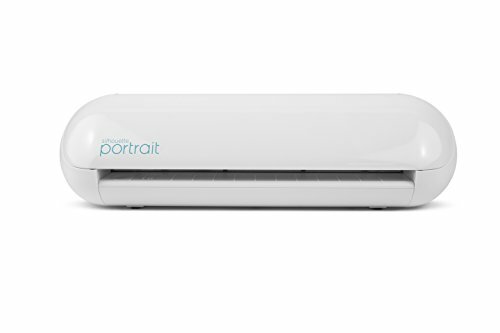 *Please Note: Due to different monitor color settings, colors shown may not be exact. 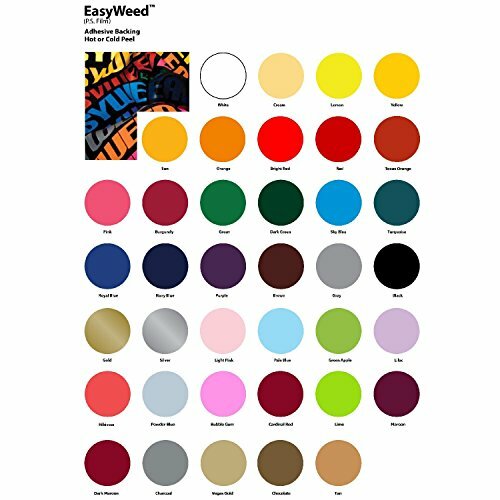 Browse our store for other HTV Options and Colors! Great, Bright Patterns. Perfect for Shirts, Koozies and More!